Internet Download Manager also known as IDM is the most popular paid download manager tool available today for Windows. IDM is very easy to use than other download manager available. After Integrating IDM Extention in Browsers like, Mozilla, Opera, Chrome etc. You can download any video or file directly. 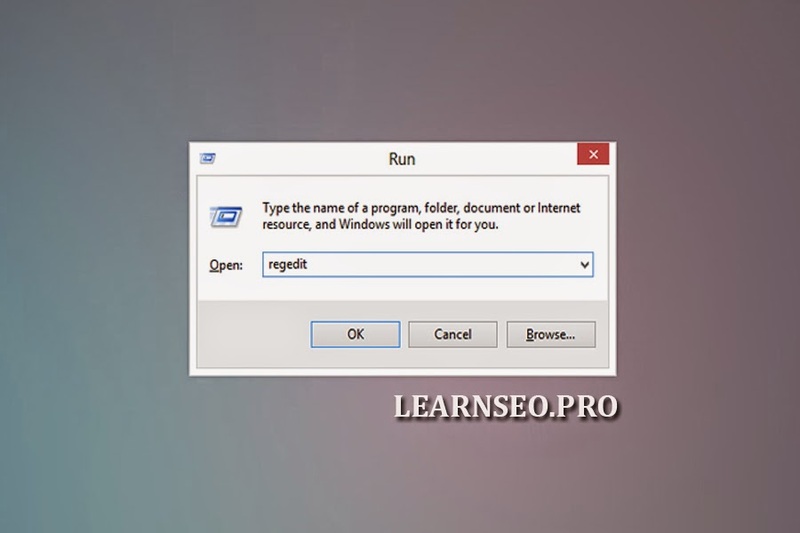 This tutorial will guide you step by step "How to Disable Internet Download Manager IDM Automatic Update Check"
Step-1 Open Start Menu > Run OR Press Win+R on you keyboard to launch Run. 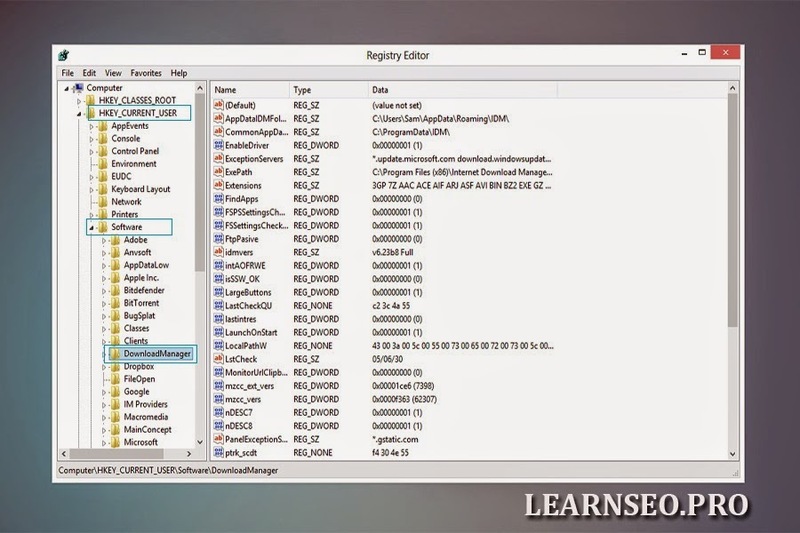 Step-2 After opening Registry Editor. 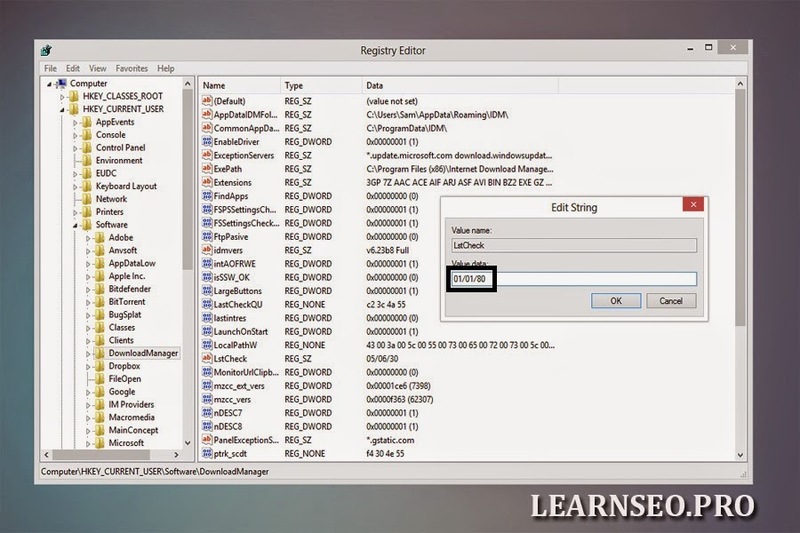 Type "regedit" and hit OK.
Step-6 Now Press OK, Close Registry Editor and Restart the PC. How to Disable Internet Download Manager IDM Automatic Update Check to remove this error, which updates and ask to buy it.